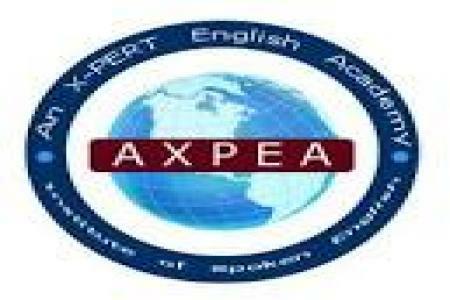 (unixf214c) An X-PERT English Speaking Institute with Personality Development Training for Professionals and Students. Learn to Speak Fluent English, Boost Your Confidence and Develop Your Personality. Our courses and lessons are very simple and use a variety of resources that will help you improve your English Fluency. Everyone can learn good English in an easy and efficient way. We are offering courses for School-College Students/ Professionals/ Businessman/ Housewives/ Retired Persons. There is No Age Bar, Flexible Timing, Life Time Practice, Reasonable Fee, 100% GUARANTEED RESULT.